COCOA BEACH, Florida -- The Brevard County Sheriff’s Office is seeking the assistance of the public in locating a missing teenage girl. 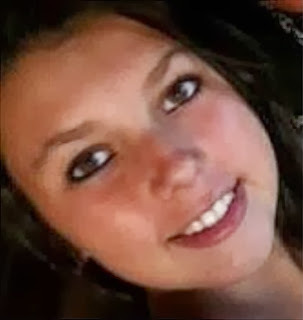 Camryn L. Sutton, 14, of Merritt Island, Florida, is described as a white female, 5’3”, 135lbs, with Brown Eyes and Long Brown Hair. 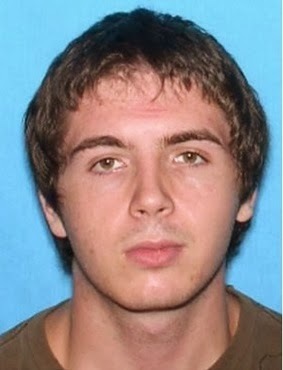 Sutton was last seen wearing a black hooded sweatshirt and blue jeans. According to BCSO, Sutton was last seen on Thursday, November 14, 2013, at 2:30pm, in Cocoa Beach, Florida in the company of 18-year-old Bobby Maas. 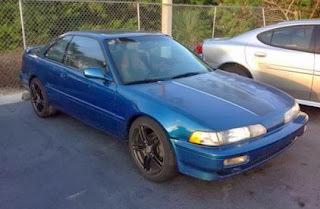 Maas and Sutton are believed to be traveling in a blue 1991 2-door Acura Integra with an unknown Florida tag. Camryn Sutton has been reported to law enforcement as a missing person and Bobby Maas is currently wanted on charges of Interference with Child Custody, and Aggravated Fleeing and Attempting to Elude. BCSO warns that Maas may be in possession of a firearm or may be trying to get a firearm. Caution should be used if approached. Anyone who knows the whereabouts of Camryn L Sutton or Bobby Maas is asked to contact local law enforcement immediately or Central Florida CRIMELINE at 1-800-423-TIPS (8477).